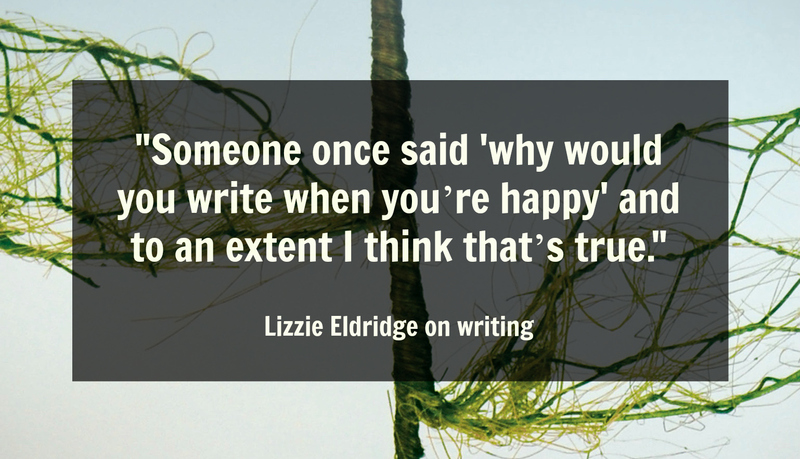 Add more to your reading experience, listen to this playlist of Lizzie Eldridge's favourite songs whilst reading this feature on her. Some people are impossible to read; they are masters of the ability to mask emotions. Others are the opposite with their faces transmitting their feelings. 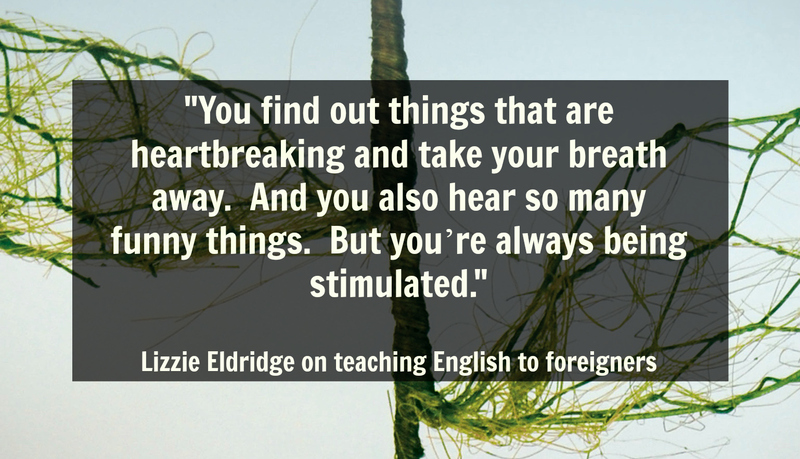 Within minutes of meeting Lizzie Eldridge I could tell where she fell in this divide. 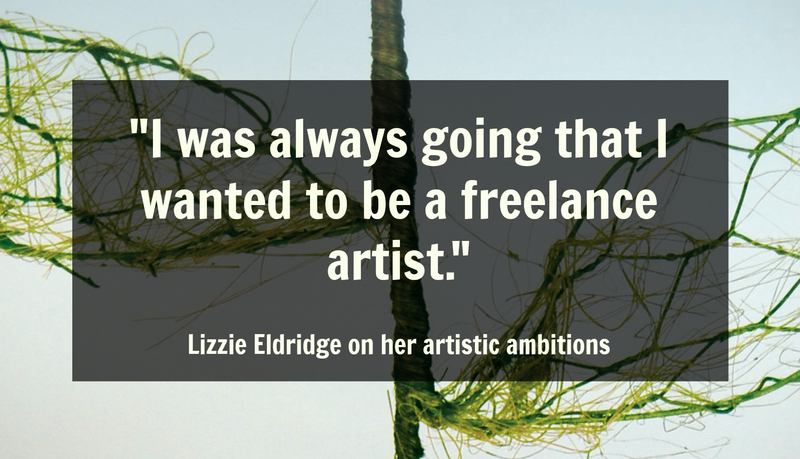 Born in Yorkshire but raised in Glasgow, Eldridge spent most of her early years searching for an artistic identity with which she was comfortable. Indeed, one might say that it was that search which led her to Malta and her artistic blossoming both as a theatre director as well as an author of acclaim. That she ended up working in theatre was not that surprising for someone who came from an artistic family. “My dad is, was, is, a professor of Sociology at the University of Glasgow. My mum was always musical, playing the piano. My brother is a professional jazz pianist,” she says. Lizzie got involved in theatre when she was around thirteen, joining a drama group after first taking on some Scottish Drama Workshops. This led to a trip to New York in order to reconnect and renewed her impetus. Yet it was quickly followed by a quick comedown. To an extent, the move was fuelled by a desire to escape from an environment that was both limiting her creativity and provided a constant reminder to what she had lost. There was no concrete plan, not even around something basic on how she was going to earn a living. 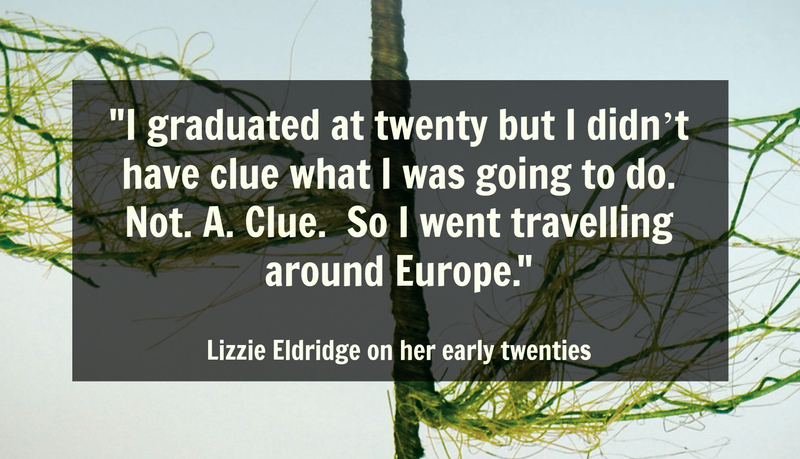 Lucky meetings and being open to opportunities seems to be a constant in Lizzie’s life: during the same year that she started teaching English, she got an offer for a trip to Madrid which she accepted. If Duende’s origins was borne out of difficulty, its publication was equally convoluted. Eager to see her ‘baby’ on the bookshelves, she took on the project herself. In the meantime, her other body of work had suddenly come to life. 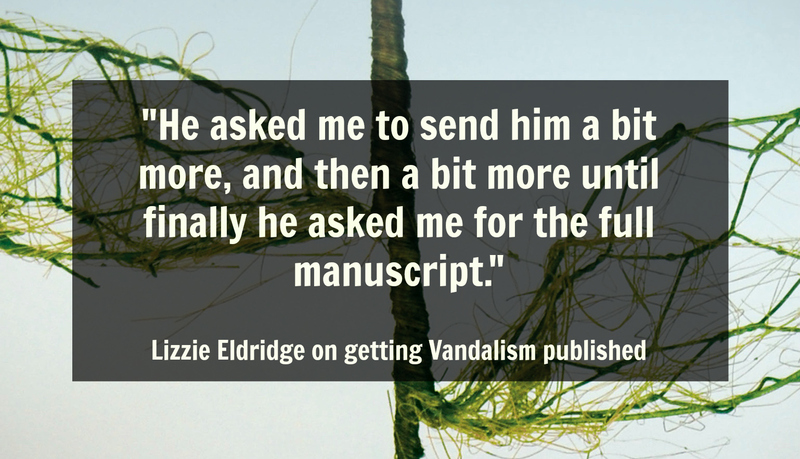 Of the two books, it is Vandalism with its hugely evocative cover and the emotion laden story that has proven to be a public hit. So much that it has been shortlisted for Malta’s book of the year by the National Book Council. Lizzie has the tendency of labelling whether a year was good or bad, something that comes through several times during our conversation. It might be a coincidence but her two books were born in years that were, by her classification, bad. So, when she starts talking about her current situation where she’s “writing another novel but at the moment life has got too crazy what with the promotion of the books” could it be that at the moment she is in a good enough place to come up with a story that drives her to write? Still, projects are moving and the creative juices flowing. Her theatre career is buzzing and her writing is continuously finding new audiences. Her whole face is smiling at this point, her joy at how matters have panned out clearly radiating off of her as she talks. For Eldridge is a person who lives and seemingly treasures every emotion but is eager to share it with all those around her. 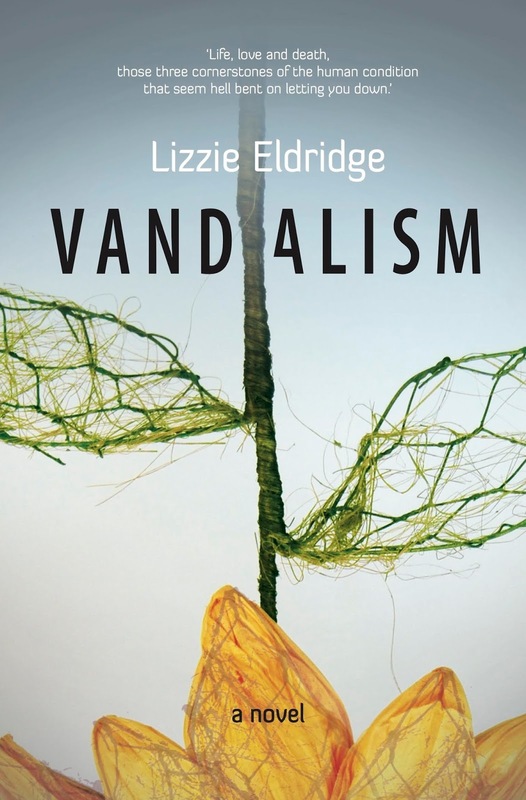 Lizzie Eldridge's Vandalism, nominated for the 2016 National Book Prize, can be obtained directly from Merlin Publishers. Duende, on the other hand, is available from Amazon. The illustration at the top of this article is by the immensely talented Inez Kristina. Follow her on Instagram. If you want to support this site and see more in-depth interviews like this one, hit the donate button below.